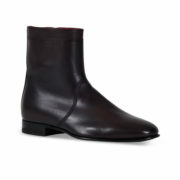 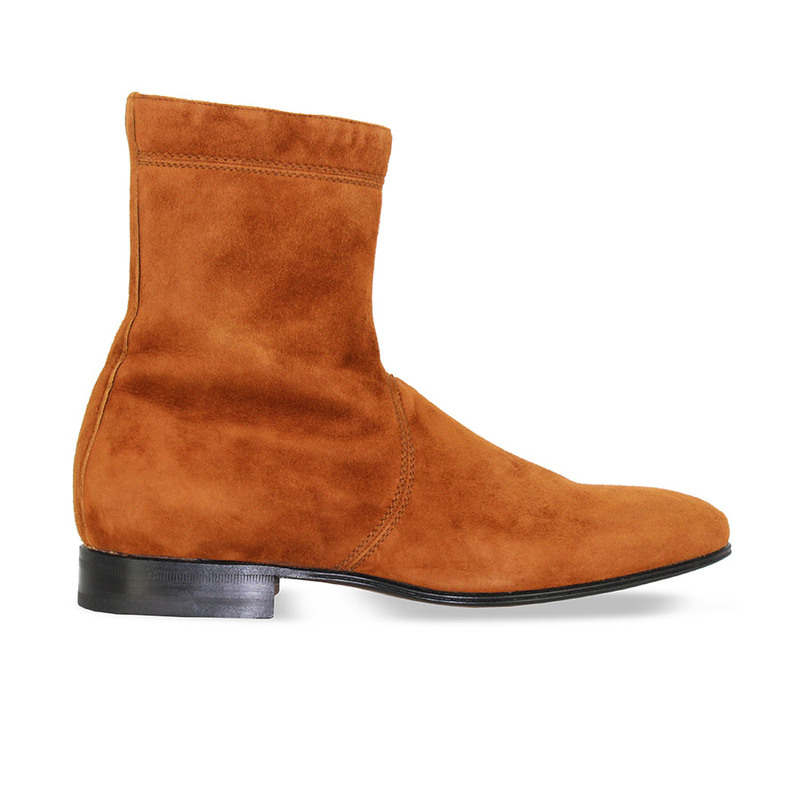 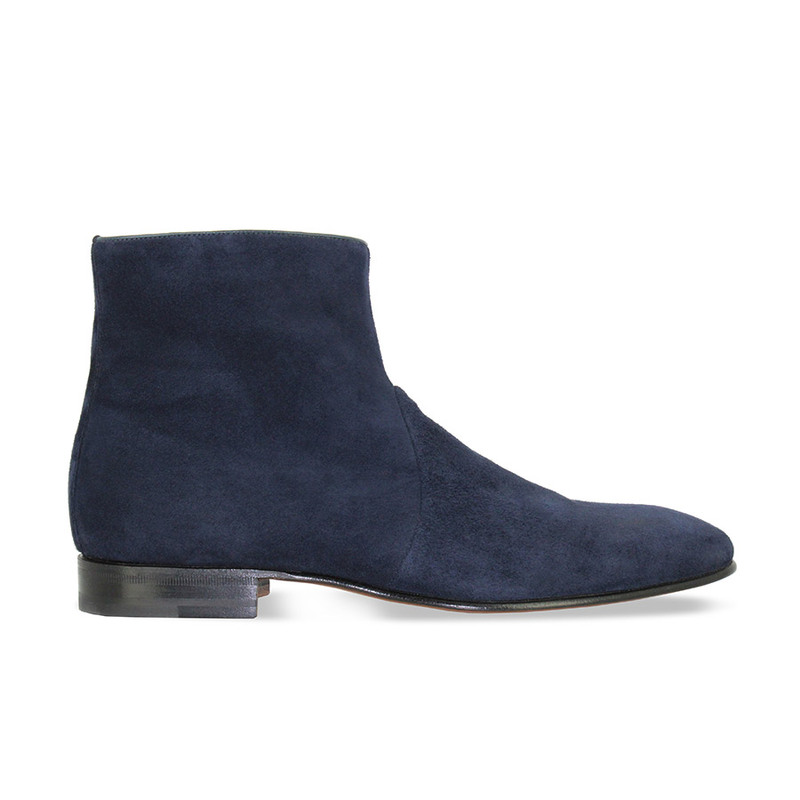 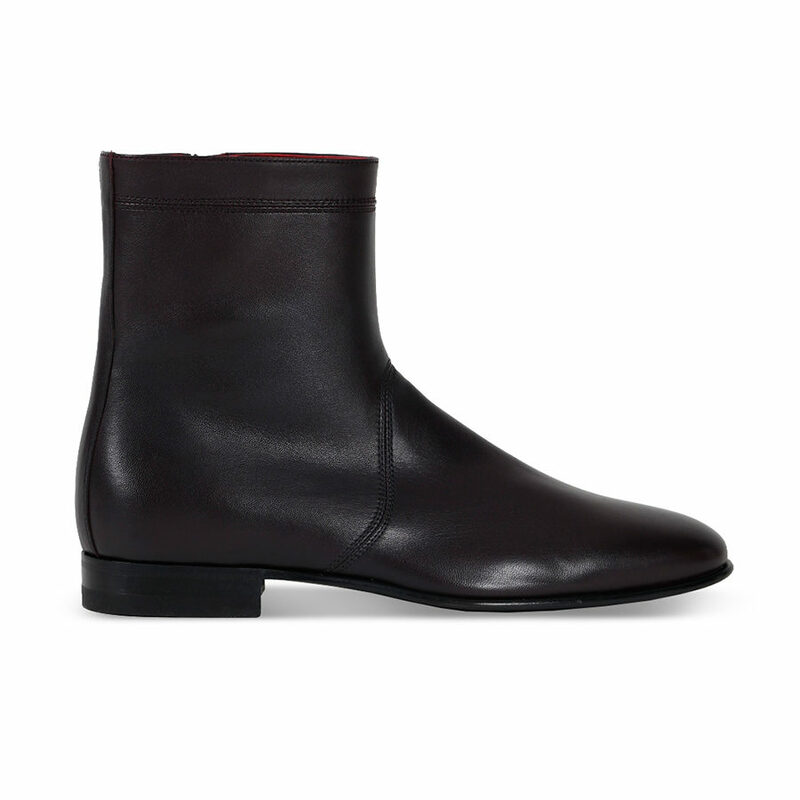 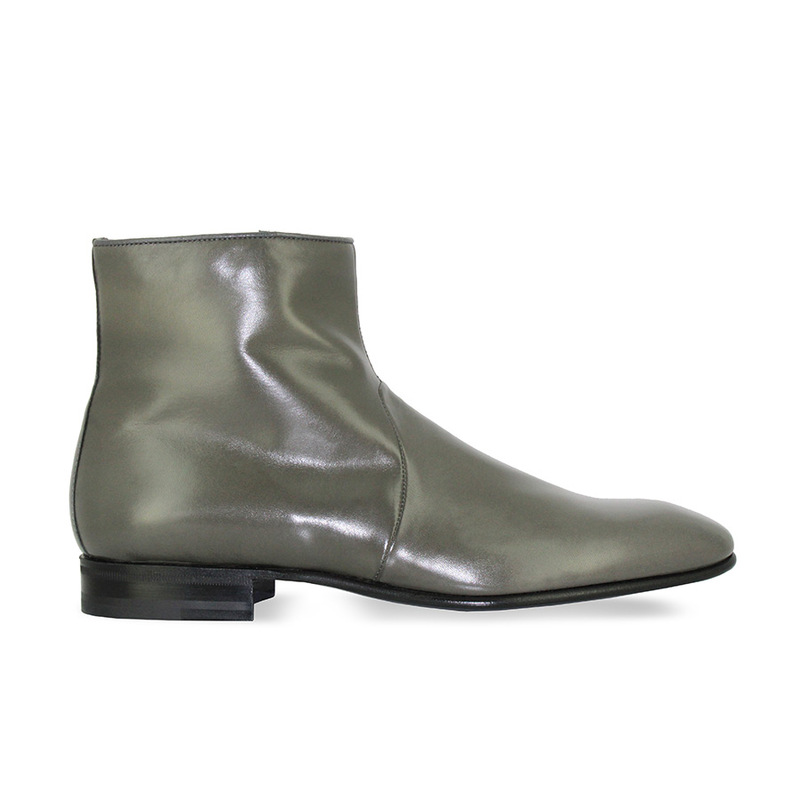 Named after the name of the artist Bob Dylan who was an unconditional fan of this model, the ankle boot Bob Dylan has emerged as a classic Carvil piece. Retro on one hand with its history, and modern on the other hand with its sleek lines, the model is made in Italy with a stitched mounting. 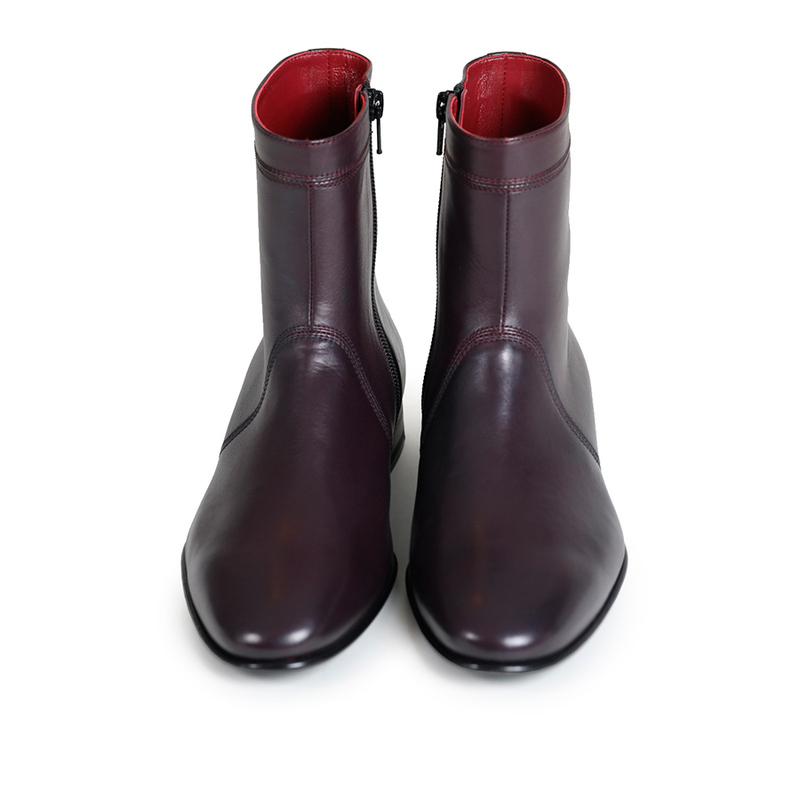 The lambskin leather used offers suppleness and a perfect fit, signature details of the house. 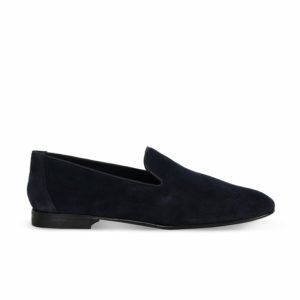 Today, the Dylan is a legendary piece with a subtle Rock’N’Roll style and modernity that remains accross the ages.